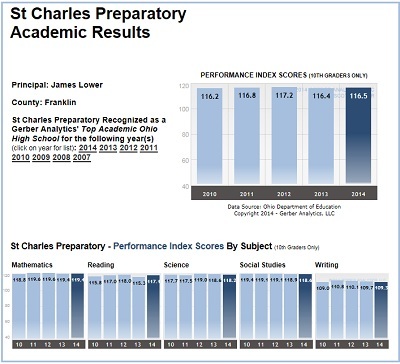 Over 80 leagues and over 900 high schools are included in the analysis. References to the education data are included on the following websites (with links to the articles). Note that the Cincinnati Enquirer and Cincinnati.com articles are now in their paid archive. Cincinnati Enquirer --- "4 local schools land in OGT's top 10", dated November 22, 2011, "3 schools rank in test scores study", dated December 5, 2010, and "Study: Country Day state's No. 2 school", dated November 27, 2009. OhioTennisZone.com is the best website to obtain Ohio High School Tennis information. The site contains OHSAA results from throughout Ohio, but provides the most thorough coverage for schools located in the Cincinnati, Cleveland, and Columbus metro areas. The site also includes a large number of high school tennis action photos. If you live outside of these areas and would like to have your tennis team results included, please enter a Feedback message. 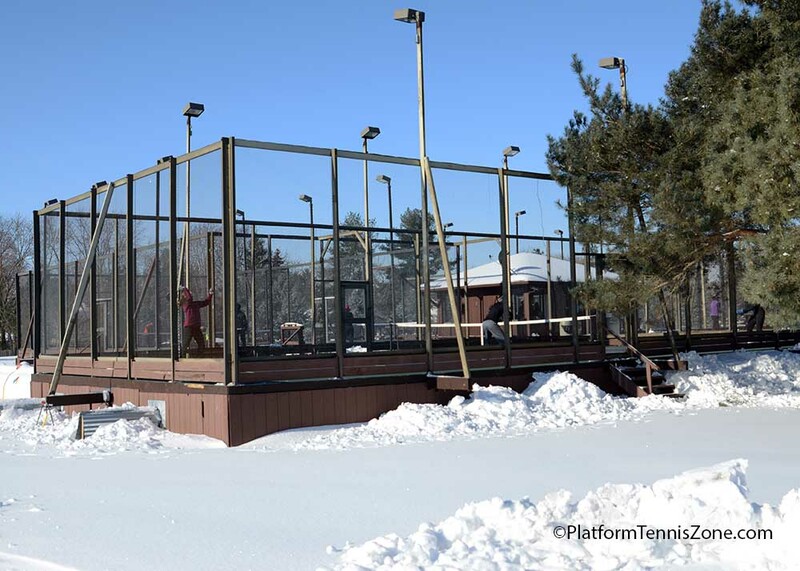 PlatformTennisZone.com promotes the great winter sport of platform tennis in the Columbus, Ohio area. This website maintains the results for the Columbus Platform Tennis League, and it enables the players at the Worthington Hills Country Club to arrange matches and to reserve courts. If you enjoy platform tennis and would like to discuss how this website could help the players at your facility (in Columbus or anywhere else), please submit a Feedback message. Disclaimer: All opinions and commentary expressed by Gerber Analytics, LLC are solely Gerber Analytics, LLC's and they do not reflect the opinions of advertisers on the Gerber Analytics, LLC website.